Connect Christian Church is a portable church located just outside of Cincinnati, OH. The church is lead by Lead Pastor Mike Edmisten and members of the congregation that make up the Elder Board. 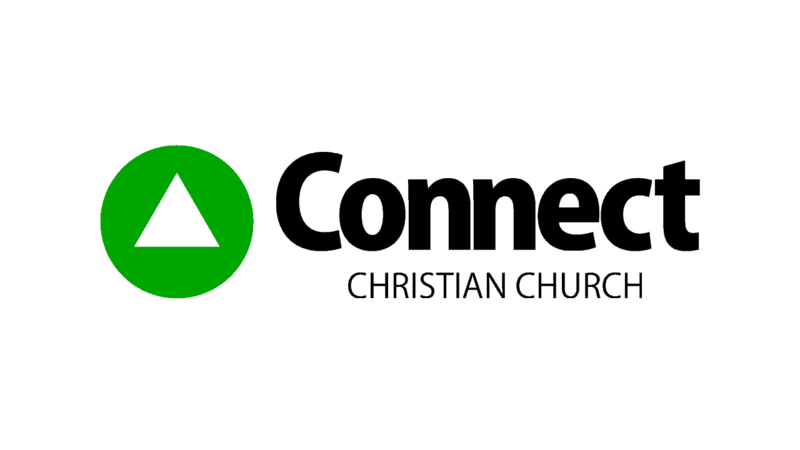 Connect has only been portable for around seven years after selling their building to move towards more of a contemporary atmosphere. Attendance right now typically runs around 250 each week. Currently the church offers two Sunday services, 9:30am and 11:00am, both of which are identical.